Garden Stone Path Ideas and Gallery! Every garden should have a pathway. A pathway offers people a place to walk on and adds a sense of enchantment that inspires people to enjoy the beauty around them. A path can be straight or winding. You can design your pathway to lead to certain elements in your space. Life is full of paths; it’s time to design your own. 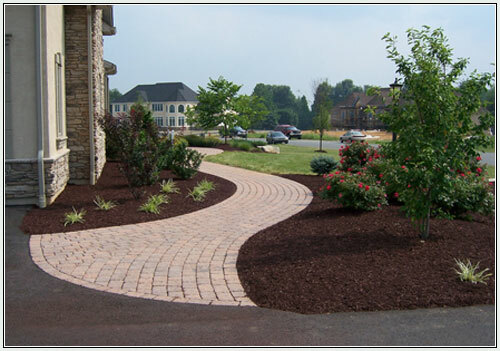 At Pioneer, you'll find the widest selection of quality landscape products available anywhere. From mulches to moss rock, garden stone to gravel, we've got it in stock at competitive prices! 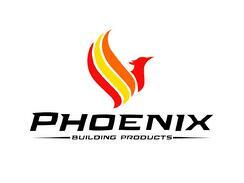 Brick is one building product that has a constant and continual appeal. Some of the most beautiful homes are made up of brick due to its classic and elegant style. 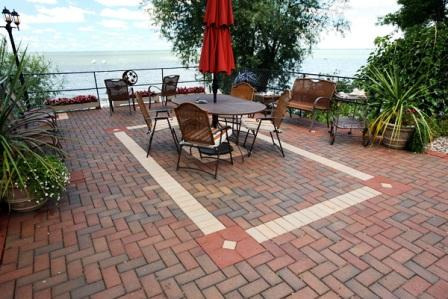 One major benefit of using brick to make up your patio is the wide variety of design options and the fact that it is extremely low maintenance. Brick can be arranged in a variety of unique ways, and with an experienced contractor, you can add individuality to your home.